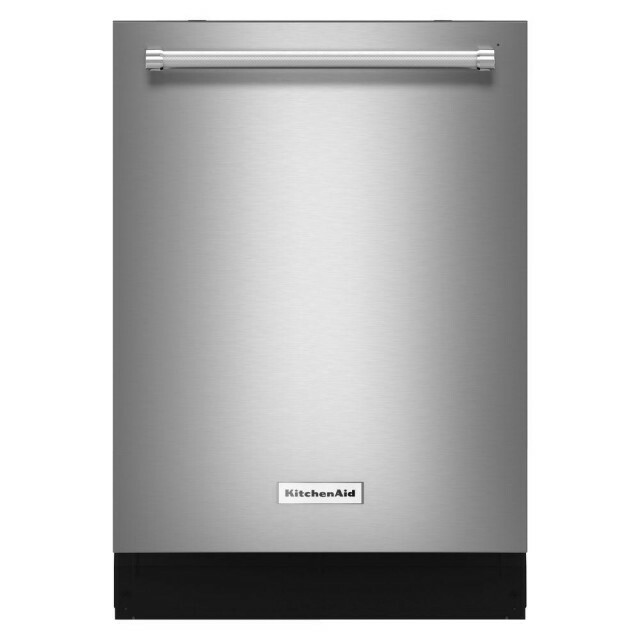 This beautifully designed top control dishwasher by KitchenAid harnesses the power of the Dynamic Wash Arms to provide complete water coverage and superior cleaning. 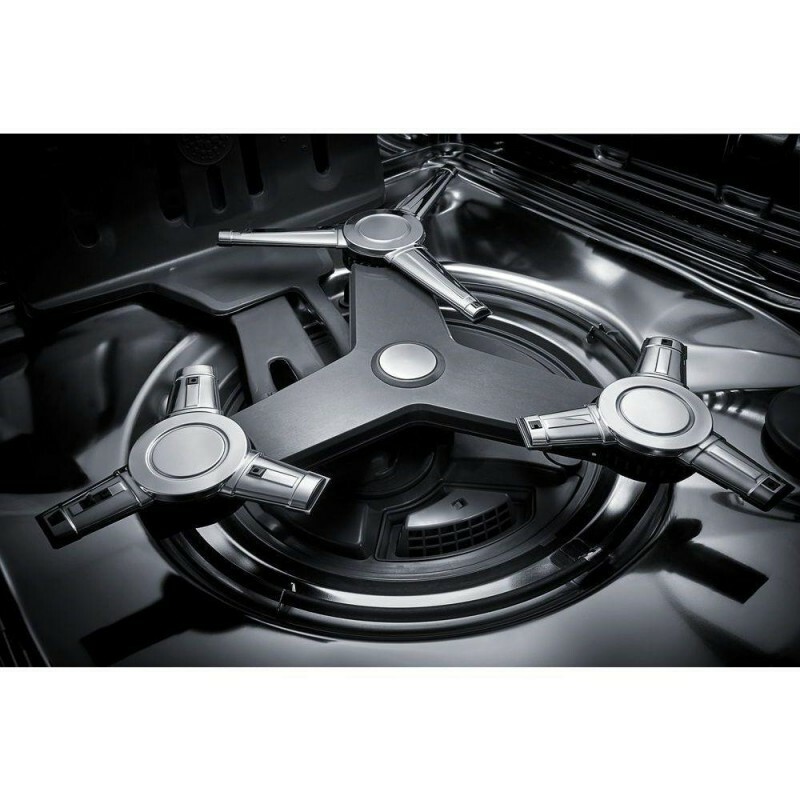 The unique design has nine arms that directly spray water everywhere in the dishwasher, including hard to reach places. 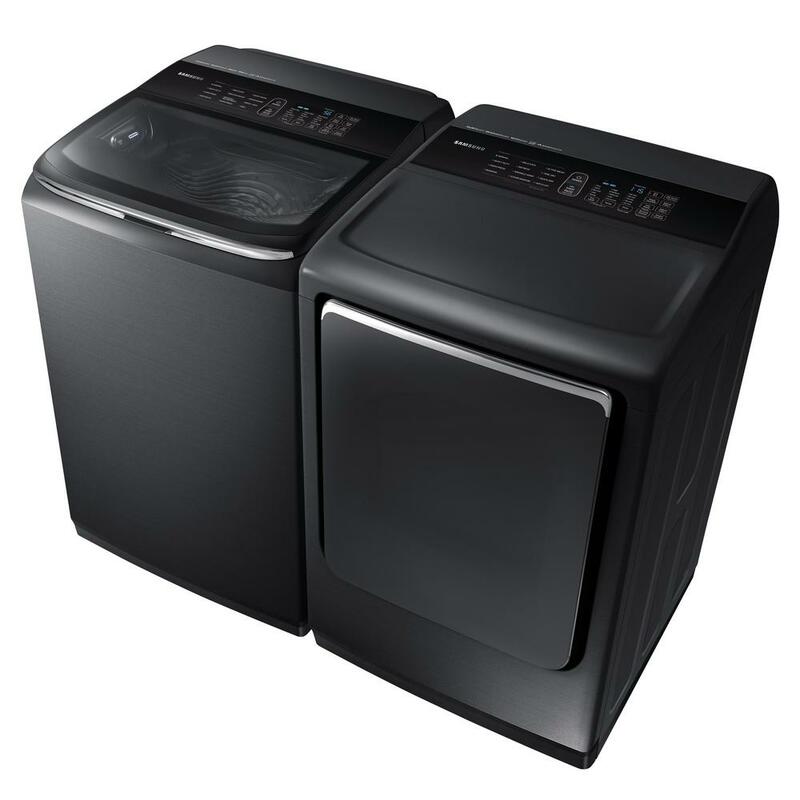 It also features exclusive Clean Water Wash System that continuously cleans the wash water for superior performance, even with the heaviest loads. So far so good I have only had the washer for a little over a week but so far I’m pleased with it. A review after six months would make more sence. 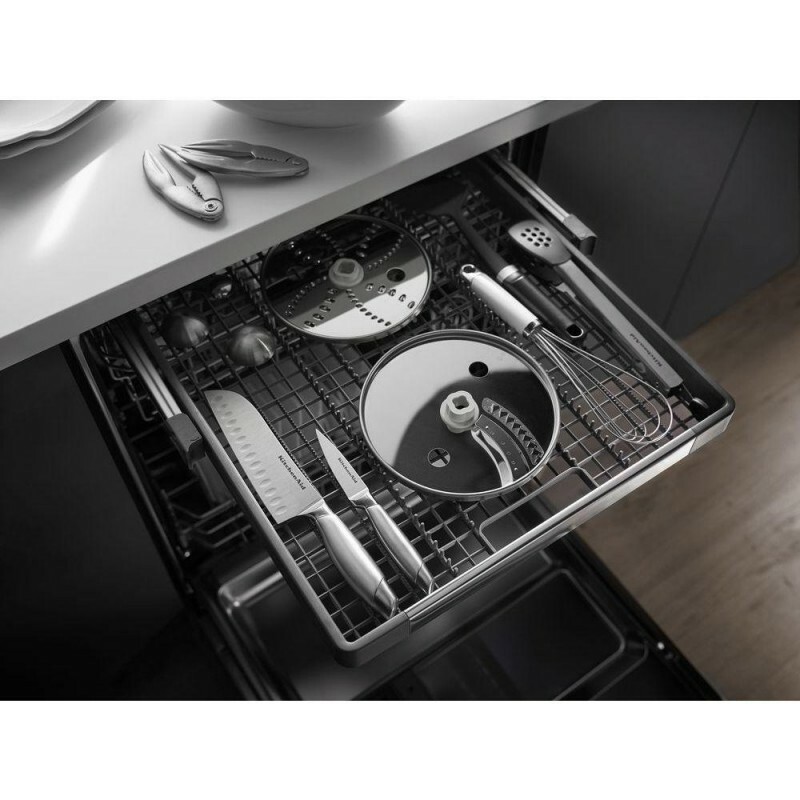 Nice dishwasher...but washes great, very clean dishes. leaves water after drying pro-cycle. was told that the glasses would be completely dry...one of the reasons for paying more for this particular model Would recommend purchasing a Kitchenaide dishwasher, but no need to spend more for these "extra" features. 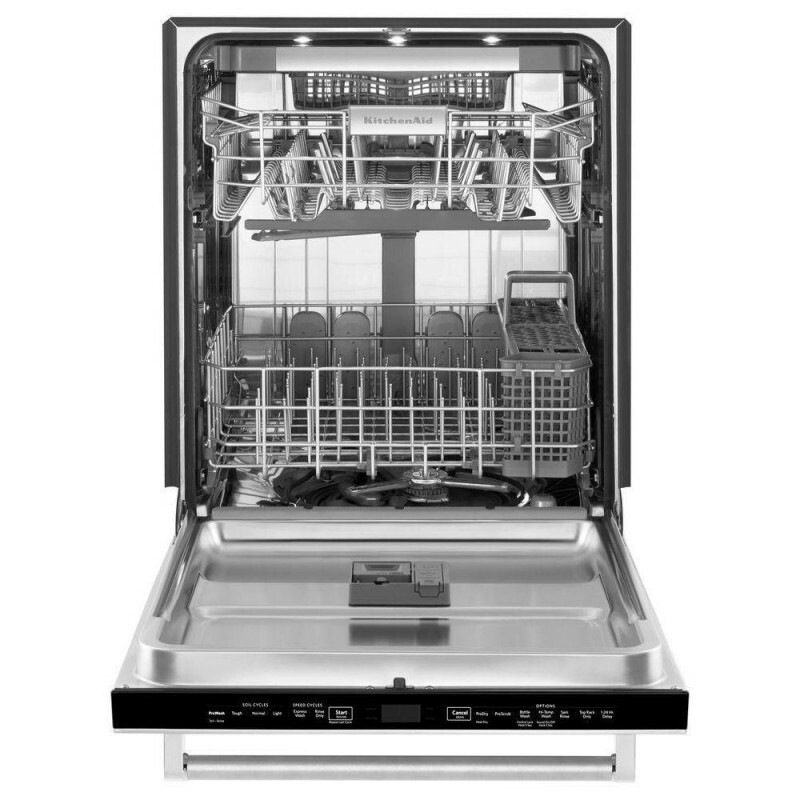 Great quality, runs quiet Quality dishwasher with many features! It runs quietly and cleans well. Highly recommend! The top tray is a little narrow. The top tray is a little narrow and we have a tendency to place tongs up there. The spinner caught a pair of tongs and then we had to fight to get the top tray open. Other than the top tray, I have no complaints. The ProScrub is a nice feature because it adapts to your habits. We save jars for other uses so the bottle jet is useful for us. Also, we find having an actual timer telling us how long the cycle is going to take is convenient.